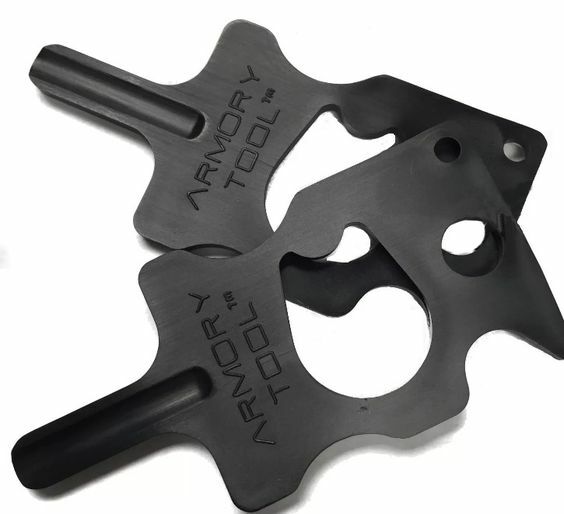 Our favorite range bag tool is this handy Armory Tool™. 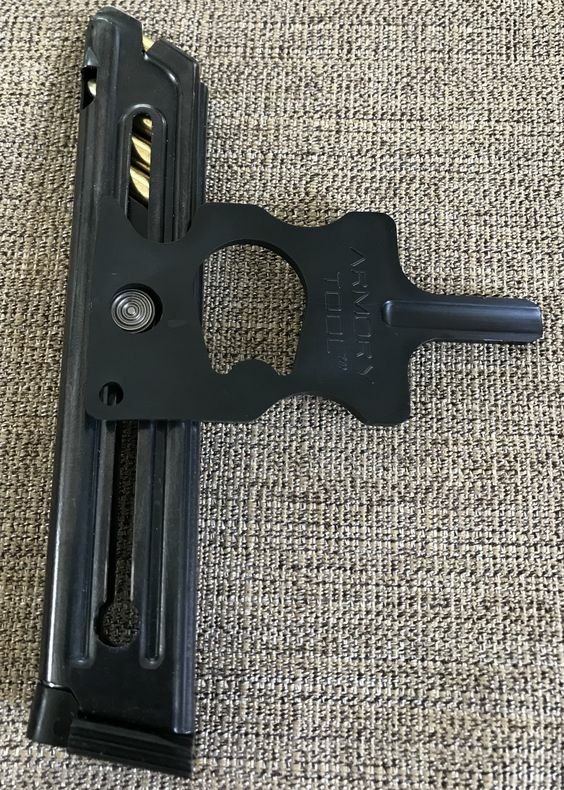 As an universal magazine loader it simplifies the loading and unloading of any magazine while also serving as a handy bushing wrench for any 1911. Our favorite range bag tool is this handy Armory Tool™. 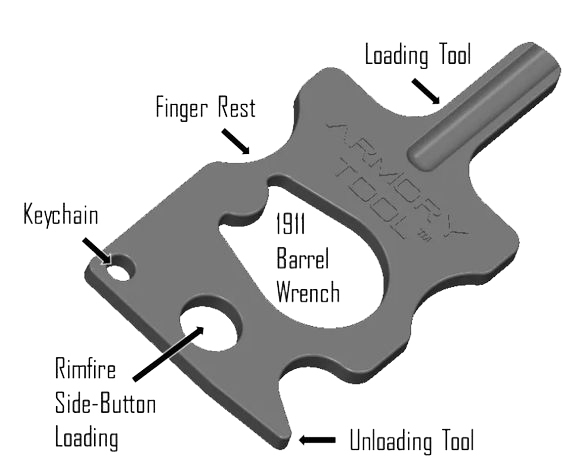 As an universal magazine loader it simplifies the loading and unloading of any magazine while also serving as a handy bushing wrench for a 1911. 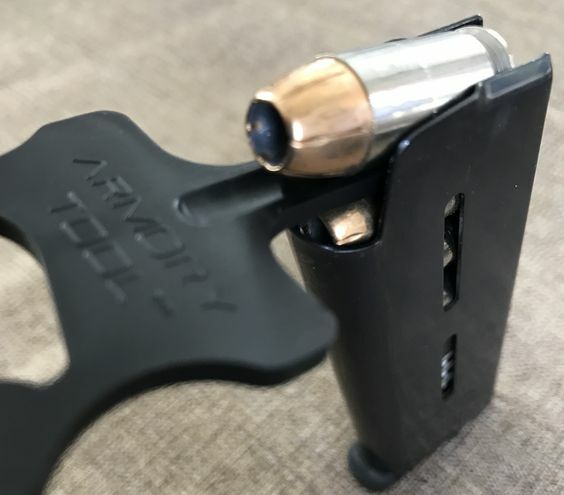 Unlike many loading tools, the Armory Tool works with any magazine because it doesn't have to fit over the top of the magazine. 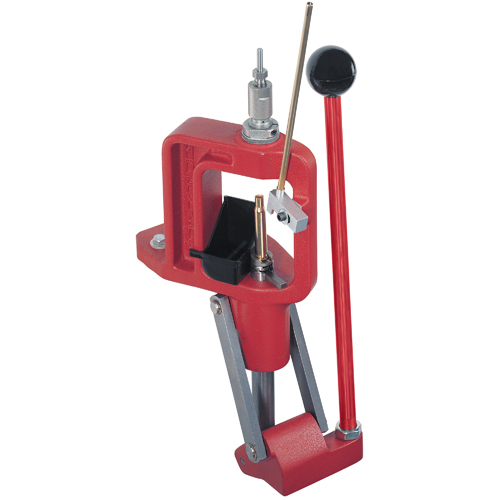 Instead the tool depresses the spring or top round down while sliding in the next round. It fits every handgun round from .22lr to 45ACP. 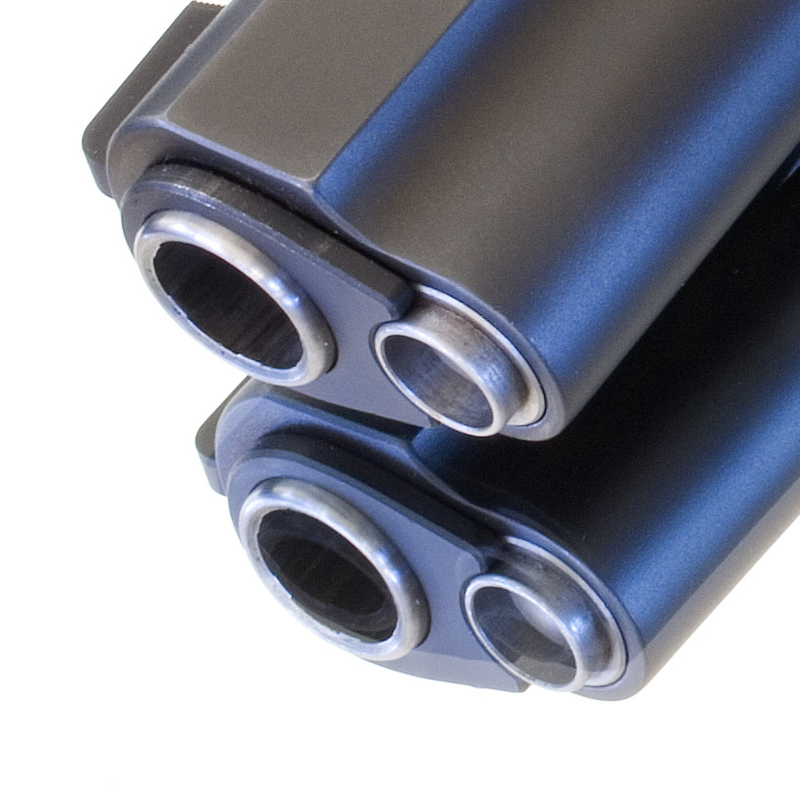 In addition it has a simple tool that makes it easy to pull down the .22 rimfire side-button for fast loading. If you own a 1911 you know how nice it is to have a decent bushing wrench when it comes time to clean or field strip your gun. The Armory Tool makes it super fast and easy! Be the first to review “Armory Tool and Bushing Wrench” Click here to cancel reply.